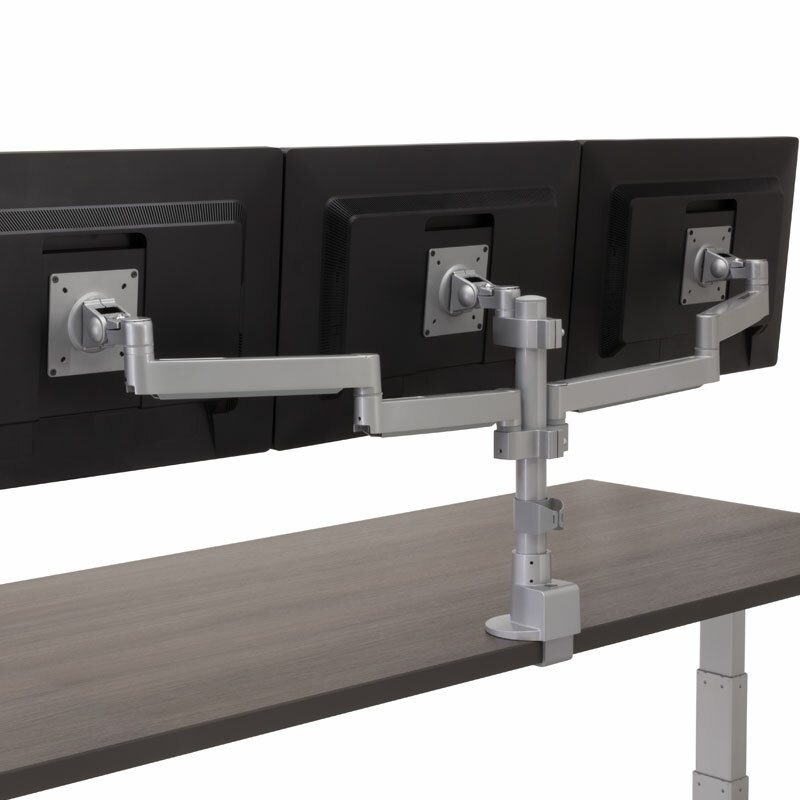 The Conform Triple Static Monitor Arm is designed to provide side-by-side support for three monitors, in a compact footprint. 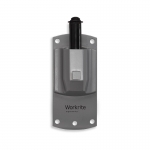 As part of the Conform family it uses the Workrite pin assembly system, allowing it to be quickly mounted to a variety of bases and reconfigured with additional Conform monitor arms to adapt to your changing needs. 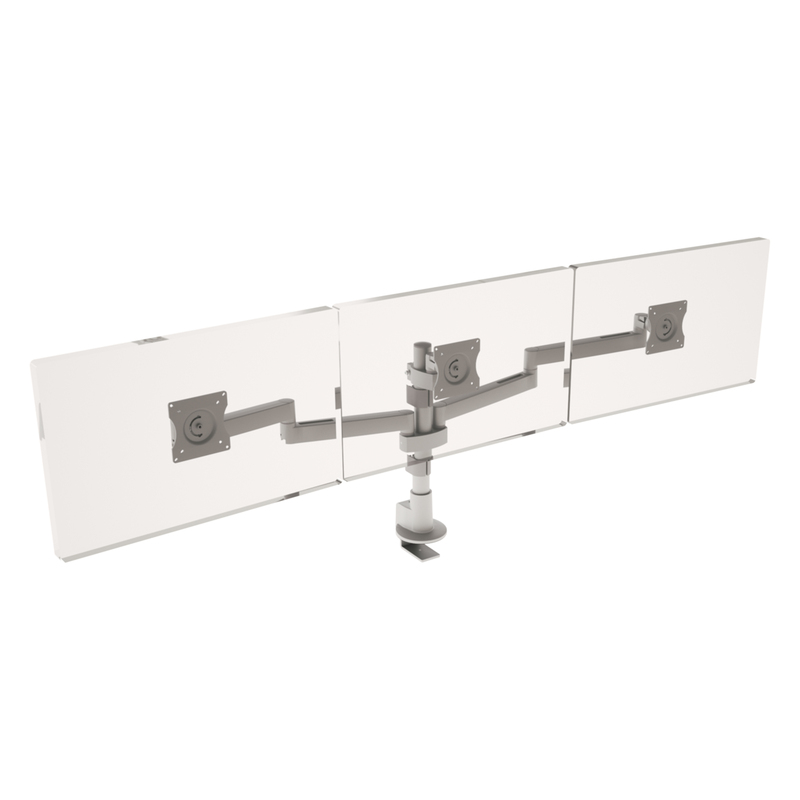 Easily create a six monitor array by using a 28” pole mount and two Conform Triple Static Monitor Arms. 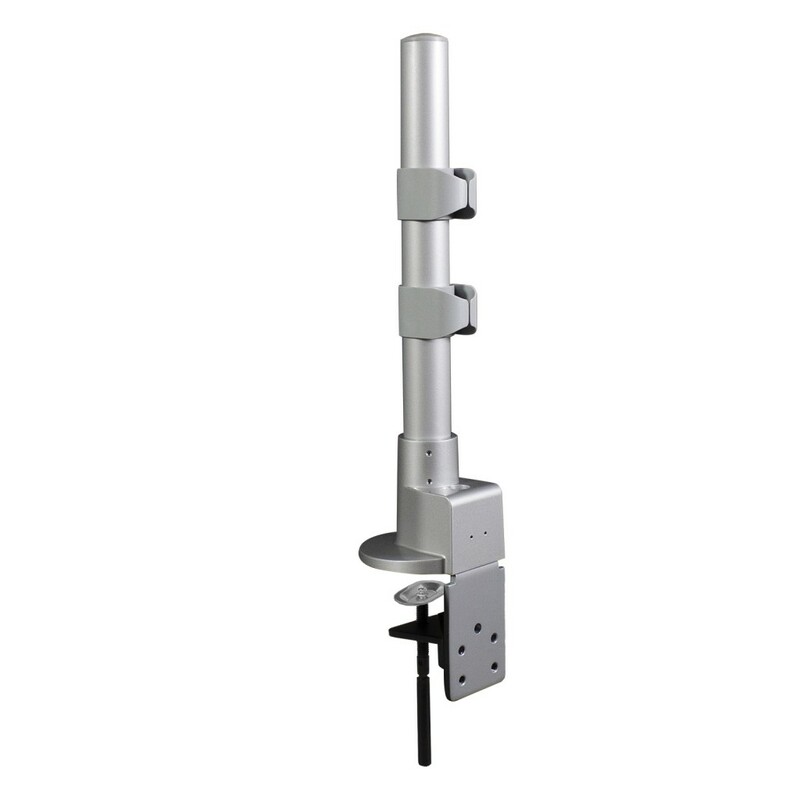 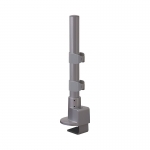 The Conform Triple Static Monitor Arm has been engineered to support over 15,000 cycles and exceeds ANSI/BIFMA x5.5 requirements. 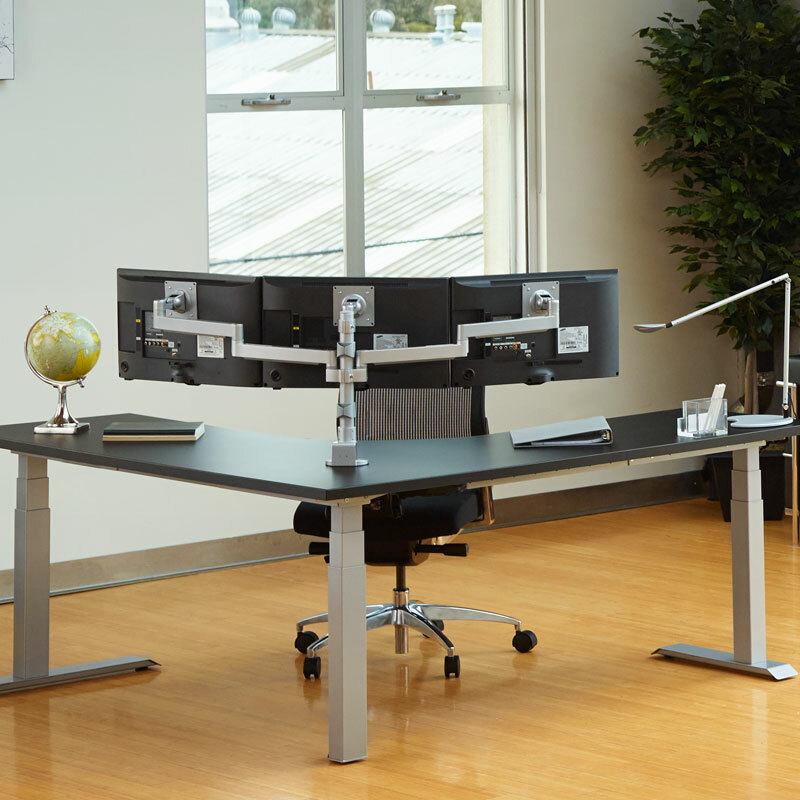 TAA Compliant. 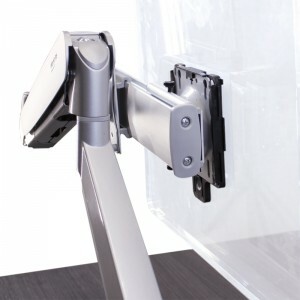 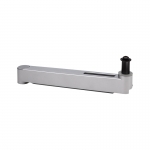 Verify your monitor’s compatibility with this monitor arm using our web based tool. 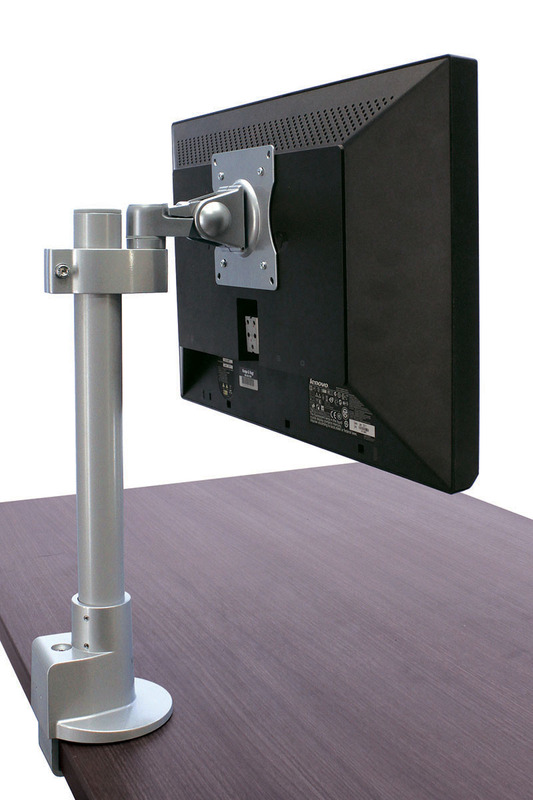 As of January 2, 2019 all Conform Monitor Arm products will carry a 6% of net price tariff surcharge until further notice. 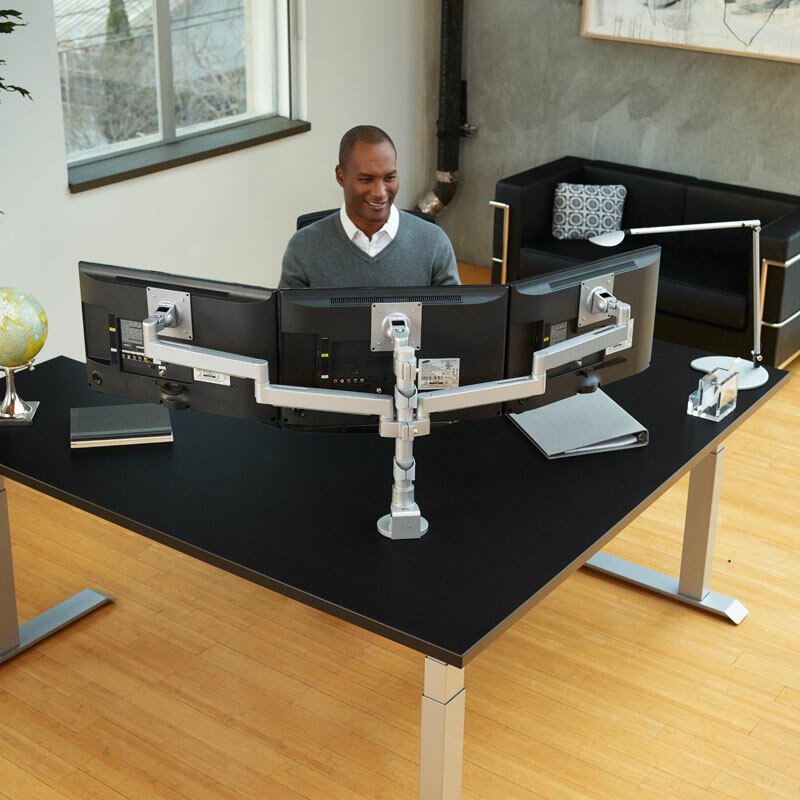 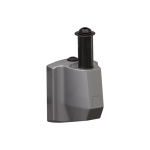 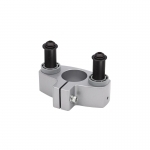 Supports 1–3 monitors, up to 48 lb. 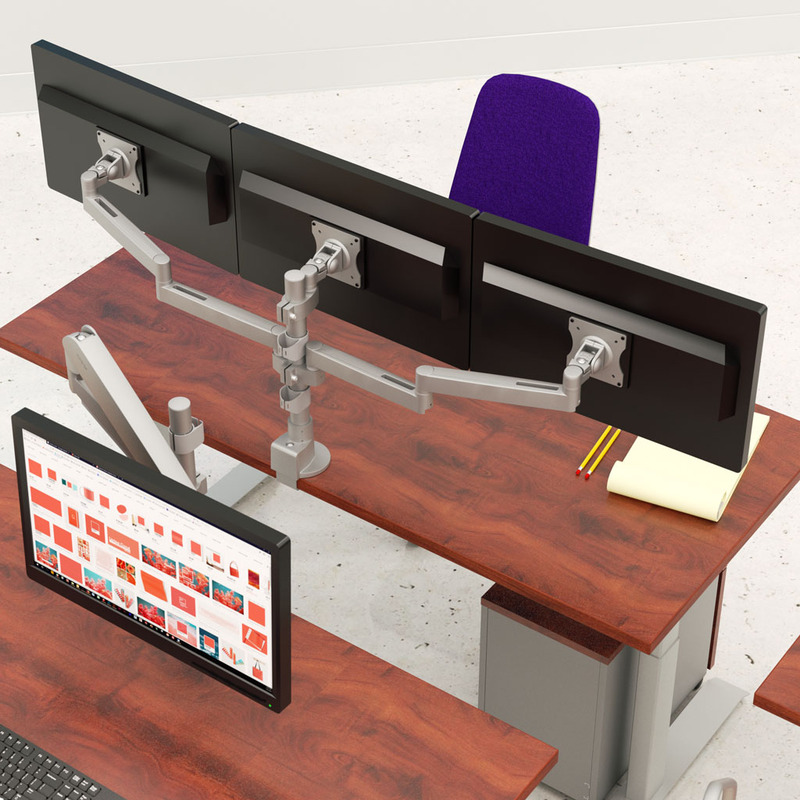 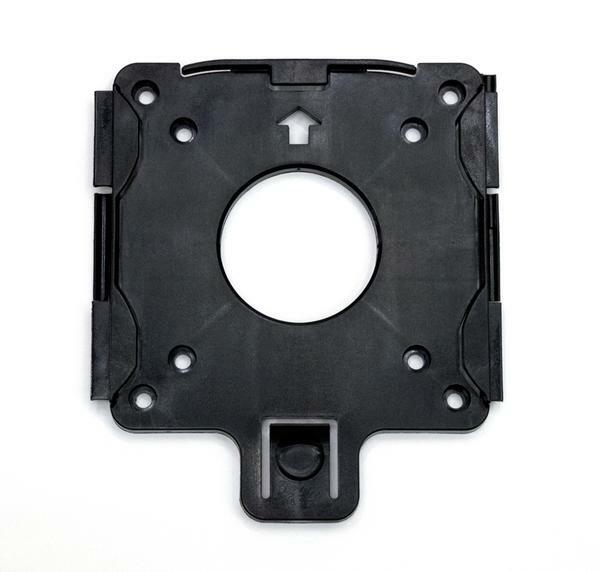 Supports 1–6 monitors, up to 96 lb.